Manaswini Pest Control Services provider all House hold pest Control in Twin Cities. We are well known for our efficient services and on time delivery. We offer innovative pest control solutions for both residential and commercial spaces. The word rodent means to "to gnaw." We will mostly be reviewing the type of rodent called "commensal rodent." The word commensal means "sharing one's table." The three types of commensal rodents are the House Mouse, the Norway Rat, and the Roof Rat. These rodents carry diseases and eat and contaminate our food. These rodents co-exist with humans and closely associate with human habitats for food, water, and shelter. If living conditions for the rodents (food, water, and shelter), are right, they can multiply quickly. In your rodent control program, the essential first step is to eliminate or control their food, water and shelter provisions. After this first step, use the methods of trapping and baiting to get rid of the rodent population. Other types of rodents, such as the white-footed mouse, deer mouse, harvest mouse, pocket mouse, or pack rats may enter buildings, particularly if they are near wooded areas or fields. Cockroach control can be difficult with home products and strategies. 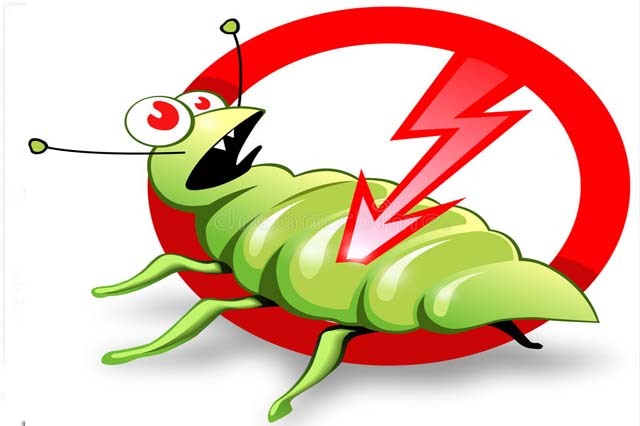 However, Amalgamated Pest Control's current research, products and cockroach control methods mean that we can create a clear path to a cockroach-free home for you.Cockroaches can carry disease-causing bacteria, spreading salmonella, dysentery, gastroenteritis and diarrhoea among others. The organisms causing these diseases are carried on the legs and bodies of cockroaches, and are deposited on food and utensils as cockroaches feed and move about. Cockroach control helps keep the youngest, oldest and most vulnerable members of your family safe. Weed control is the botanical component of pest control, which attempts to stop weeds, especially noxious or injurious weeds, from competing with desired flora and fauna, this includes domesticated plants and livestock, and in natural settings, it includes stopping non local species competing with native, local, species, especially so in reserves and heritage areas. Weed control is important in agriculture. Many strategies have been developed in order to contain these plants. 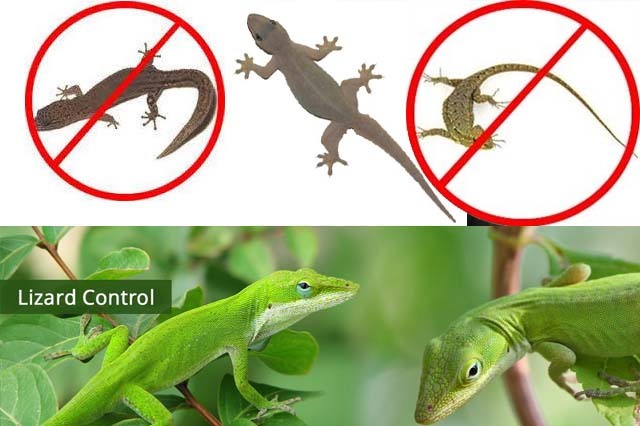 Methods include hand cultivation with hoes, powered cultivation with cultivators, smothering with mulch, lethal wilting with high heat, burning, and chemical attack with herbicides (weed killers). .
Lizards are common pests in houses, factories & building,. There are several different types of lizards that are naturally occur in and around houses, building, factories. They may be a pest according to season or geographical regions. Lizards are pest simply by their presence indoors. They do not live or infest indoor areas but come from surrounding while most people do not like lizards or are frightened by their presence on interior walls and counters. These animals are not harmful. They will not bite people or pests. Lizards are inactive primarily during day and night. They move indoors during the early evening or early morning in search of insects that are attracted to lights. Lizards feed primarily on insects and spiders. They especially prefer ants. They are solitary animal but they may occur in large nos. where there is an abundant vegetation & moist conditions. Matting occurs in the spring & eggs are laid. Soon after the eggs are hatched in summer young lizards take about 2 years to become adult. The young ones are recognized by their small sign of short tail.This treatment would be carried out by directing the recommended pesticides towards the lizards ant their hideouts & killing them. 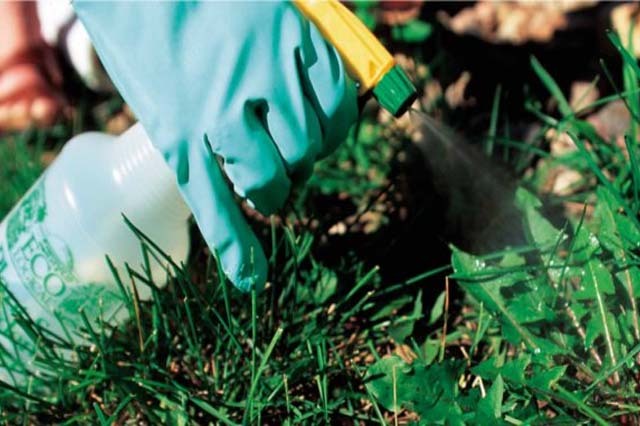 Spraying of target specific pesticides will be done on electric wires, meter rooms, bathroom, windows, [tunnels, cracks & crevices, and conduits. 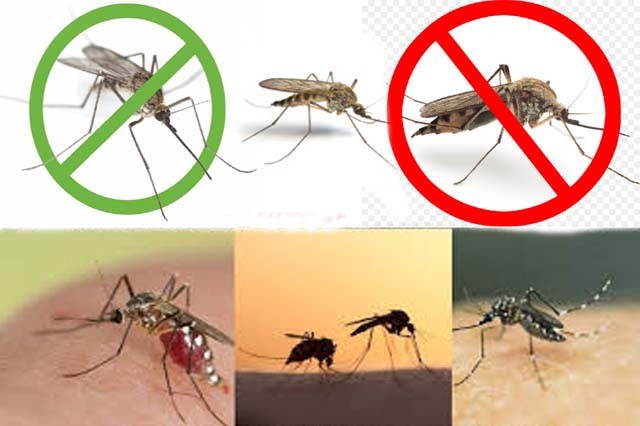 To get rid of mosquitoes in your home, the best solution is to prevent them from breeding around your home and to prevent them from entering your home.While DIY products can deal with smaller mosquito problems, Manaswini Pest Control offers specialised Integrated Mosquito Management treatment that is effective against all sorts of mosquito infestations. Manaswini Pest Control offers a call-out service to deal with mosquito and other pest problems in the home. Our service is fast, effective and offers the highest level of safety for your family. Are You Ready to join our pest Control Services Programs ? Over the years, we have formed a team of professionals, which is the catalyst behind our success. The team has extensive knowledge of Pest Control and Pest Management Services. Our team is specially trained and provides solutions as per the client requirement. Further, the team employs the most effective method after comprehending the seriousness of the problem and instructions of the clients. We provide in-house training to our staff on a regular basis to keep them updated with the latest techniques and products available for able management of pests. Our staff is well behaved and friendly and causes the least discomfort to the client while executing the job. If household pests can not be properly controlled there’s a chance they can cause significant damage to your property and become a risk to your health. NOW OFFERING THE BEST CASH DISCOUNT IN THE AREA 7% OFF !!! Infront of Ultra Hospital,Near Axis Bank , Jagatpur Cuttack-754021, Odisha.